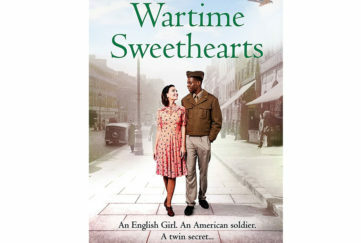 It’s time for more another lovely Christmas book recommendation. Last week I took you to New York with Sarah Morgan’s delightful romance Moonlight Over Manhattan. 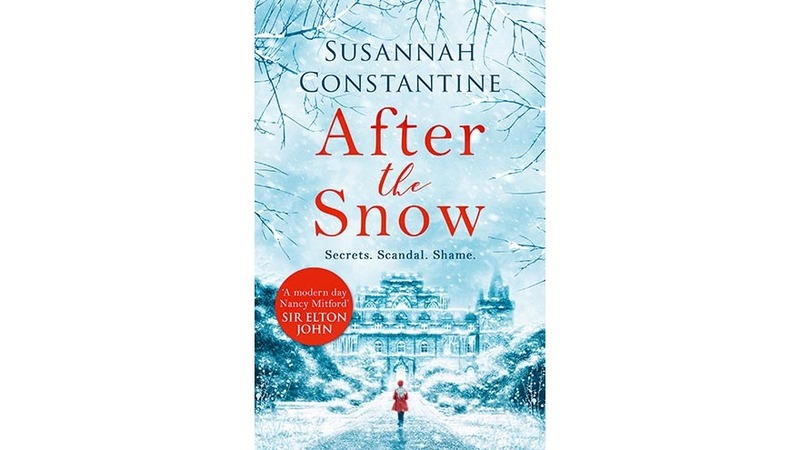 This time we travel to the Scottish Highlands with Susannah Constantine’s dramatic family tale, After The Snow (HQ Hardback £12.99, available from November 2). 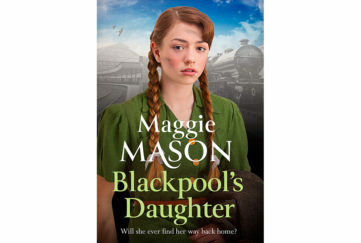 In this debut novel, Susannah (of Trinny & Susannah fame) takes us back almost 40 years, Its Christmas 1969, and 11-year-old Esme Munroe is living with her mum, dad and older sister Sophia in the Lodge House of Culcairn Castle, a grand estate in the Scottish Highlands. 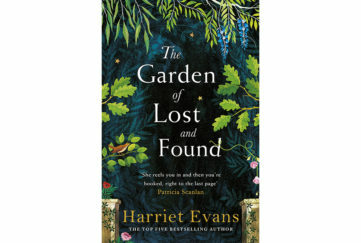 Through Esme’s eyes, we witness the increasingly erratic behaviour of her mother, discover her close friendship with the Earl and the desperation of her father, trying to hold together a family in crisis. For on top of his marital problems, he has financial ones – it’s not hard to see that money is in short supply in the Munroe household. Esme’s life revolves around her pony, her beloved dog Digger and her best friend Lexi, daughter of the Earl of Culcairn. But she is scared and lonely, and desperate for her mother’s love and affection. On Christmas morning the family head off to the castle for mince pies but Lexi’s mother vanishes in the snow. Lexi and the Earl finally find her at the stables in the company of the plain-speaking Jimmy, where she is more animated in the men’s company than Lexi has ever seen her. 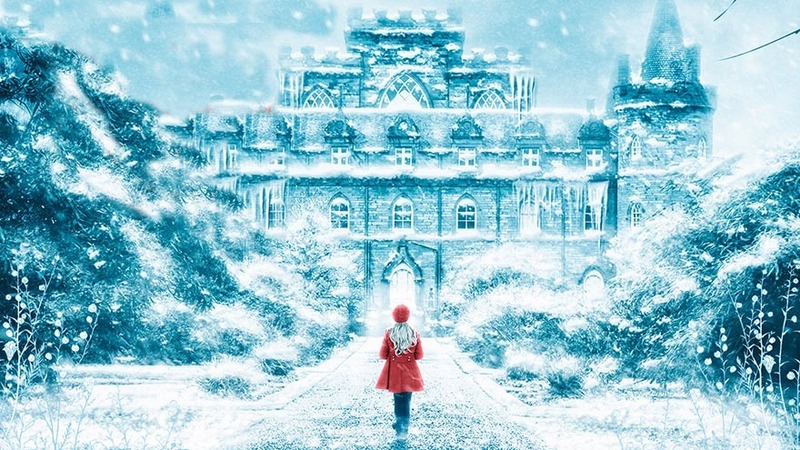 When it all comes to a head in the most dramatic way on Boxing Day and her mother has to be hospitalised, Esme is sent to stay at the castle with Lexi. For a while we enter, with Lexi and Esme, the world of ponies, hunts and glamorous visitors that are everyday events at Culcairn. But there are so many things that Esme doesn’t understand. Why has she been banished to an eerie tower bedroom? Why will no one tell her how her mother is? And why is Lexi’s mother going out of her way to make her feel as unwelcome as she can? Gradually, the secrets hidden behind the imposing walls of Culcairn Castle start to come out in a dramatic, thrilling conclusion to this “upstairs/downstairs” tale, perfect for fans of Downton Abbey and the Crown.